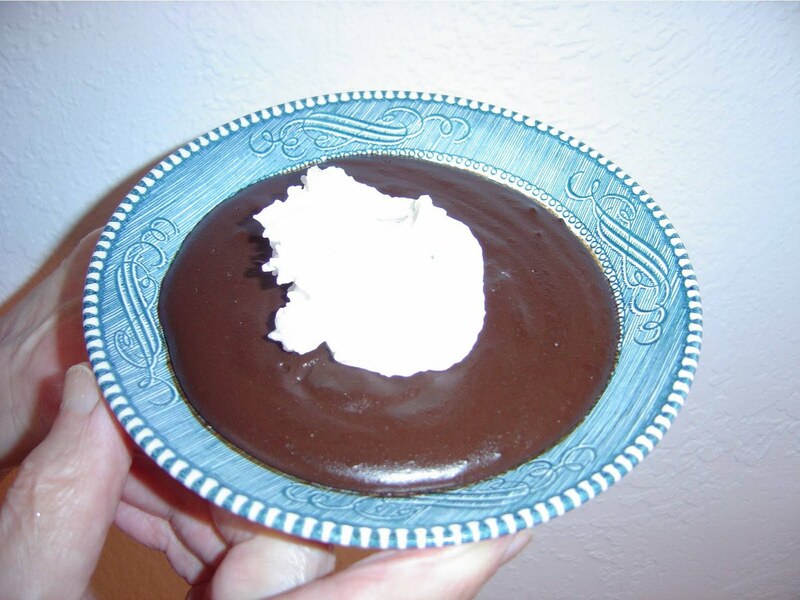 This homemade eggless chocolate pudding is delicious and easy to make. Some people automatically assume that you need to go to the grocery store and buy a box of pudding mix in order to cook up a batch. However, you can save yourself the expense by making your own eggless chocolate pudding not to mention how simple it is to cook. Furthermore, you don’t need many ingredients and probably have most of them in your refrigerator or pantry already. If not, just jot down what you need to make this pudding and take it to the store with you. This particular chocolate pudding is better tasting than any package variety and perfect for anyone with an egg allergy or just any chocoholic in need of a pudding fix! In addition, this is cheaper than recipes requiring eggs, which often have been expensive lately. If you want to cut down the calories but still crave something sweet, you might try reducing the sugar as I suggested and using skim milk instead of one or two-percent milk. You can also eliminate the tablepoon of margarine. Taste for sweetness after it thickens because you can always stir in more. Dissolve your cornstarch in your cold milk with a whisk before you add the sugar and cocoa to your pot. Cook this mixture over medium heat until it thickens, stirring often so not to burn. When it becomes thick enough, take off of the heat and stir in your vanilla and margarine (optional). Pour into four small serving dishes and serve hot or cold with or without whipped cream. 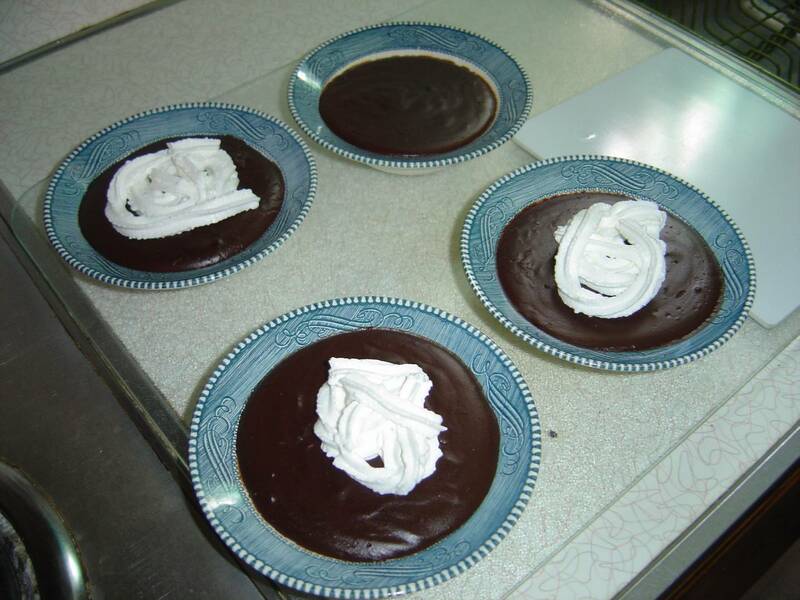 My recipe for Eggless Chocolate Pudding makes four decent size servings. Previous Post Need Some Cheap Beauty Fixes for Puffy Eyes? Just made this, tastes good!